In this day and age, windows defender and a spam filter on your email account just isn’t going to cut it anymore. The landscape of cybersecurity breaches and vulnerabilities is constantly changing and to protect ourselves, we must evolve with it. Sure, it’s great that the majority of us are all educated enough to not click on “suspicious” links in an email or text, but what do you do when it happens by accident? You were browsing through your email and when you opened that fishy email, your hand slipped and you clicked into it? In this case, the preventive measures are simply not enough. To minimize the damage caused by a cybersecurity breach, a websecurity stance must be in place ahead of time. A crucial part, but often overlooked part of cybersecurity prevention is a remidation service. 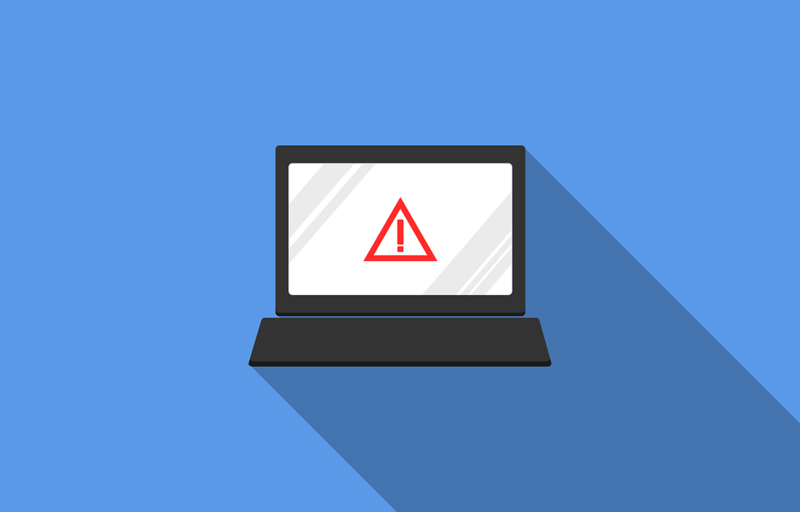 In order to assist you, as well as make you more aware, we’ve listed the 3 most common cybersecurity problems that businesses face and how to go about fixing them. The cost of a data breach can be very expensive, so much so that it depends on the severity of the breach. The more data that was compromised, usually the more expensive it becomes. The majority of data breaches are caused by compromised logon credentials. That being said, it’s not just limited to logon credentials, the other common reasons include but are not limited to: Software misconfiguration, misplaced or lost hardware, and/or malware. In order to prevent data breaches, good practices should be employed such as encrypting site traffic and transactions with SSL. Each user group should have carefully reviewed permissions and servers should be scanned regularly. A day to train the employees on how to common phishing attacks would also benefit the company greatly. In the unfortunate event that your business discovers a possible data breach, you may face legal and/or compliance requirements for notifying your customers and regulatory authorities. Full disclosure requirements and strategies should be on standby ahead of time so that you can prevent any more data being stolen and repair the damage already caused by the breach. Once the attack has been countered and isolated, you should proceed with a thorough investigation to figure out what caused the breach and put all resources forward to make sure that this particular incident doesn’t happen again. A (DDoS) attack generally involves a large network of computers being user by a hacker to flood a target with enormous amounts of traffic. 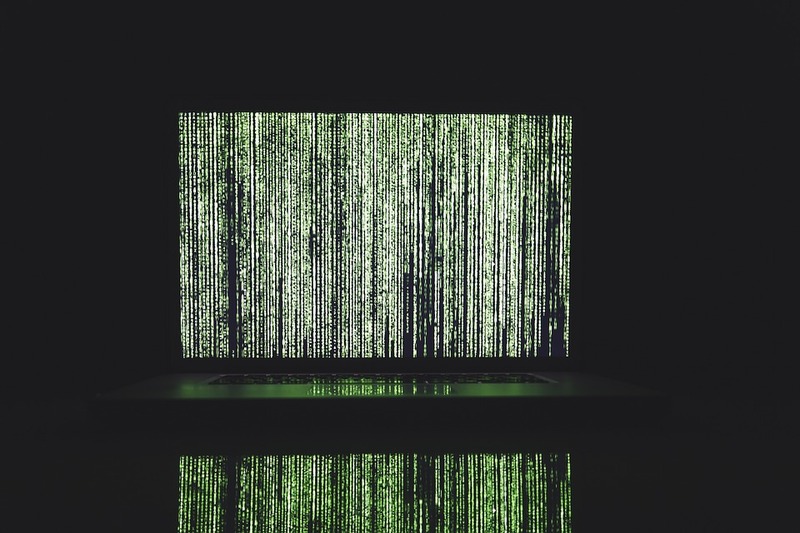 If your business happens to be caught up in a DDoS attack, you will need to put your recovery plan into effect and notify your employees and customers about the ongoing disruption. There are many security tools available such as a WAF which is used to close off the port or protocol that is “under attack”. This process may have to be repeated as attackers will adjust their network to attack other ports/protocols. In the end, service would be quickly restored with a CDN (content distribution network) such as Cloudflare which is able to absorb a huge impact all whilst filtering and identifying traffic which is deemed malicious. 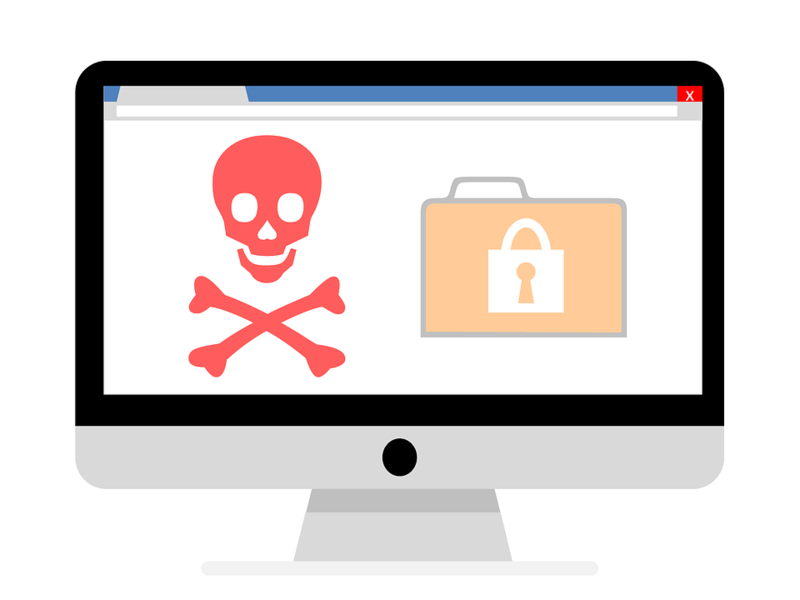 The large majority of businesses are aware on some level of the security threat that is posed by malware. Despite that, many people are still unaware that spam from your email is still the #1 vector of malware attacks. Since malware comes from a wide range of sources, several tools are needed, sometimes in conjunction with each other to prevent infection. A solid email scanning and filtering system is a must, as well as malware and vulnerability scanners. This is quite similar to a data breach, which too are often caused by malware so employee training is crucial to keep businesses safe from incoming malware. 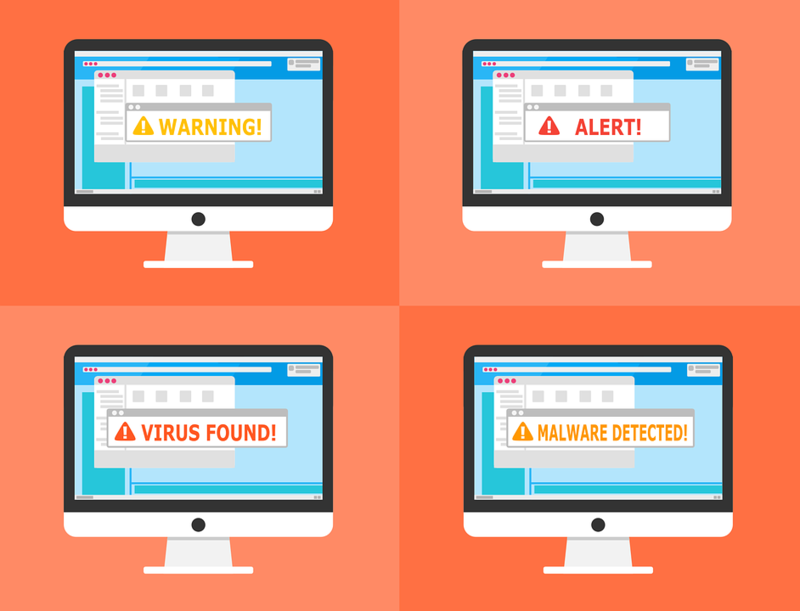 If any device becomes infected by malware in the company, it should be isolated, thoroughly analysed and cleaned, which means identifying and removing hidden portions of code and deleting ALL infected files before they have any chance to replicate. This task is near impossible to do by hand so an effective automated tool is a must.